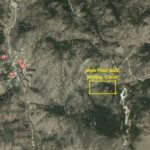 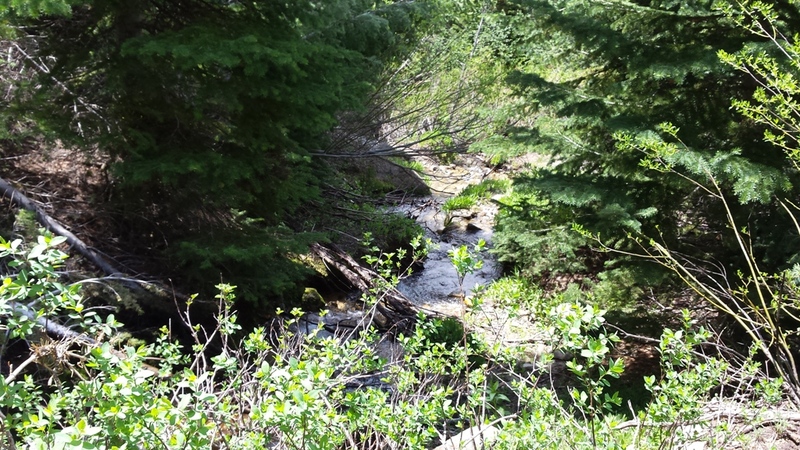 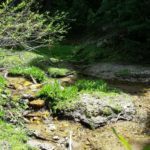 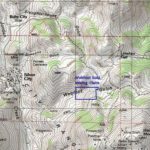 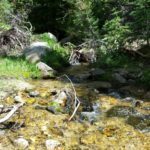 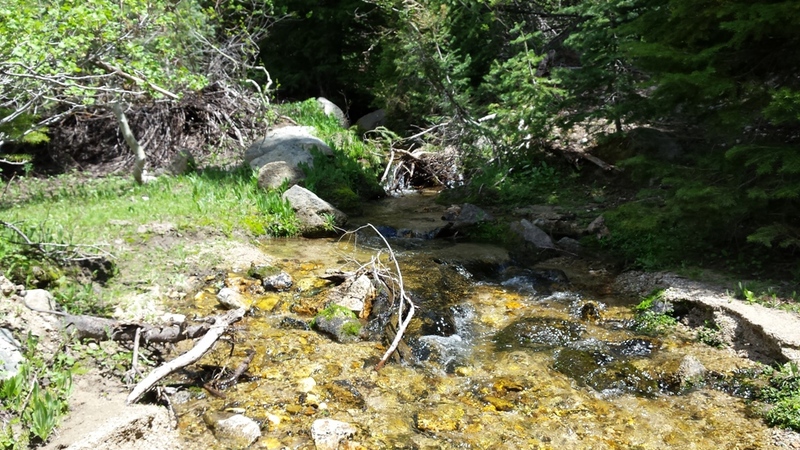 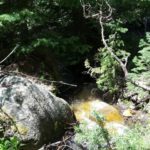 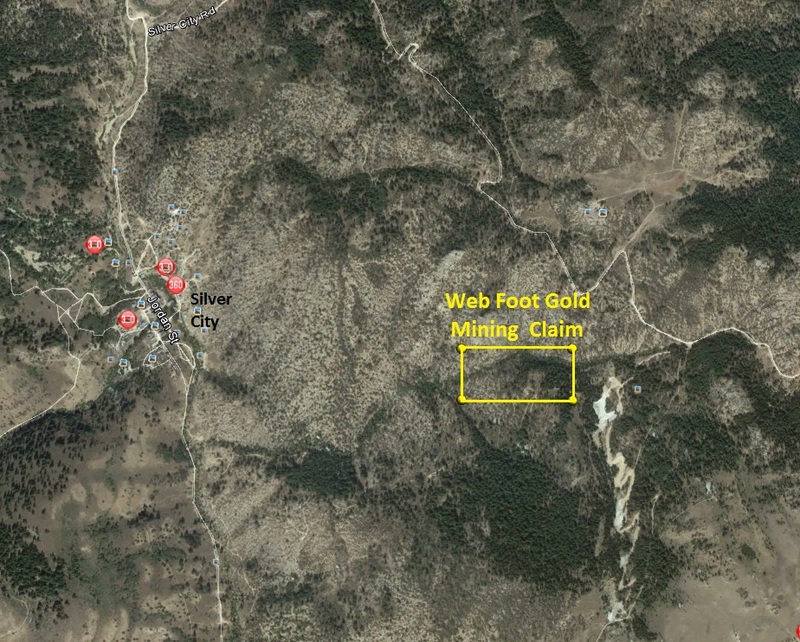 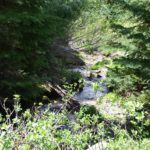 This incredible War Eagle Mountain mining claim is positioned over the extremely rich placer deposits right at the foot of some of the riches gold producers of the Silver City region…below the Poorman mine, and abutting patented lode mines. 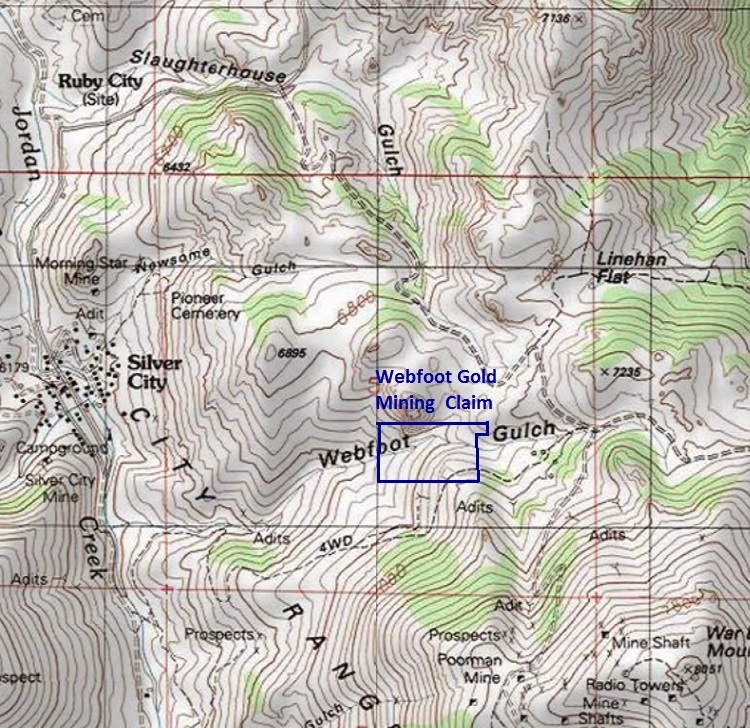 Many of the gullies on the west side of War Eagle, were washed to expose the lode veins and work the rich deposits below the mines. 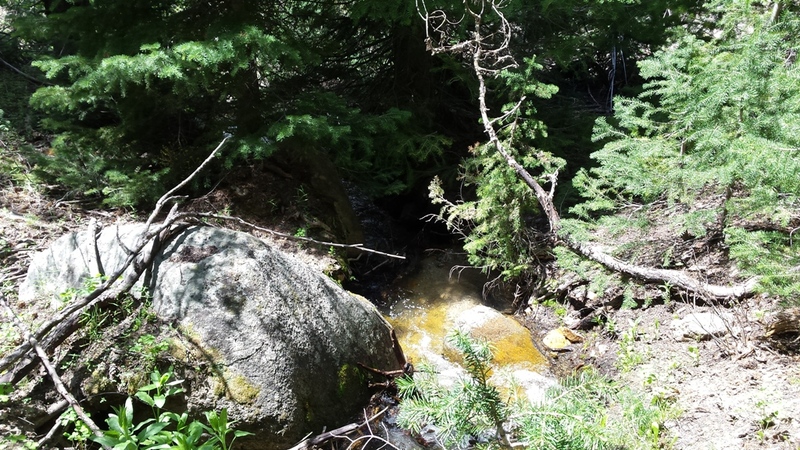 I would encourage you to review the geological survey report illustrating the recorded values for those mines. 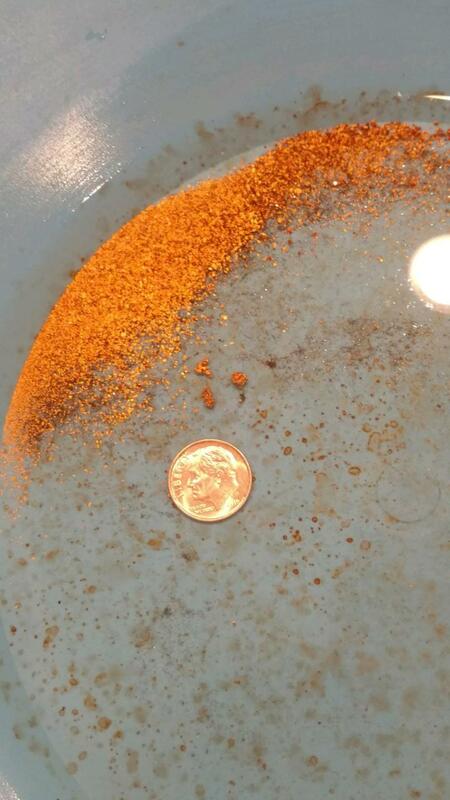 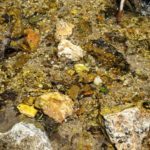 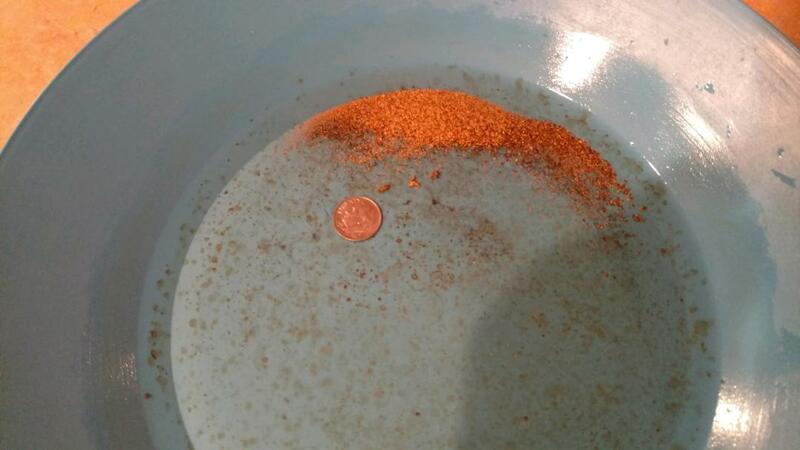 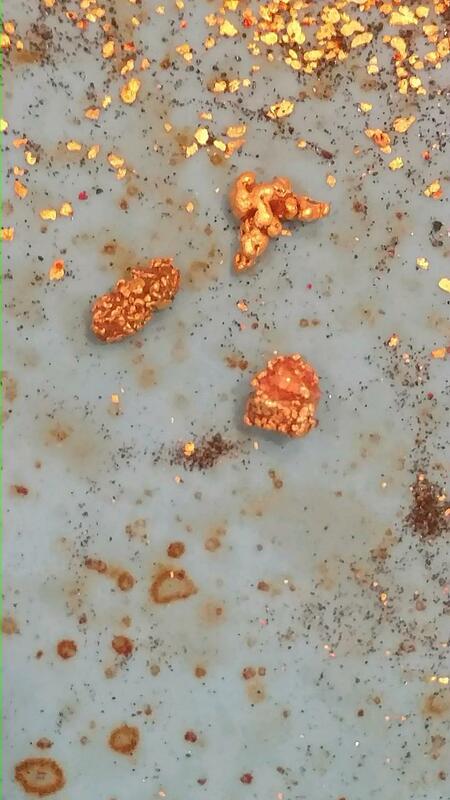 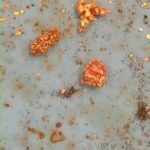 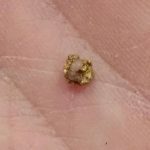 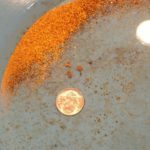 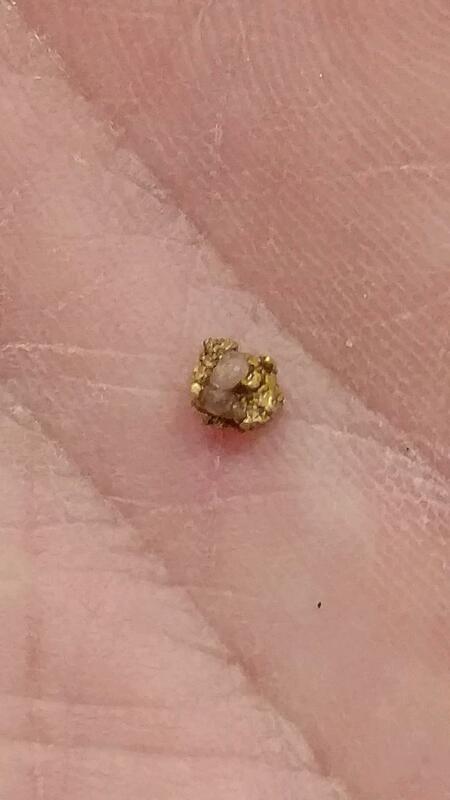 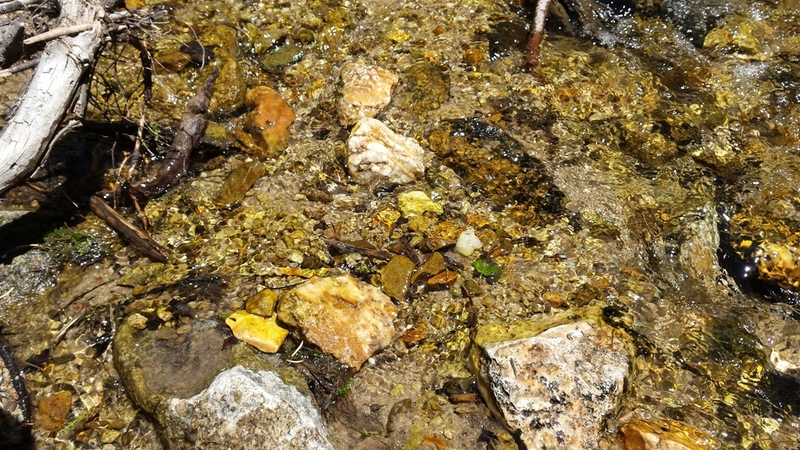 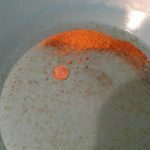 From metal detecting gram size gold and even nice specimens within vein rock have been pulled from just a couple hours playing….see the attached pictures from some simple sluice boxing in the creek. 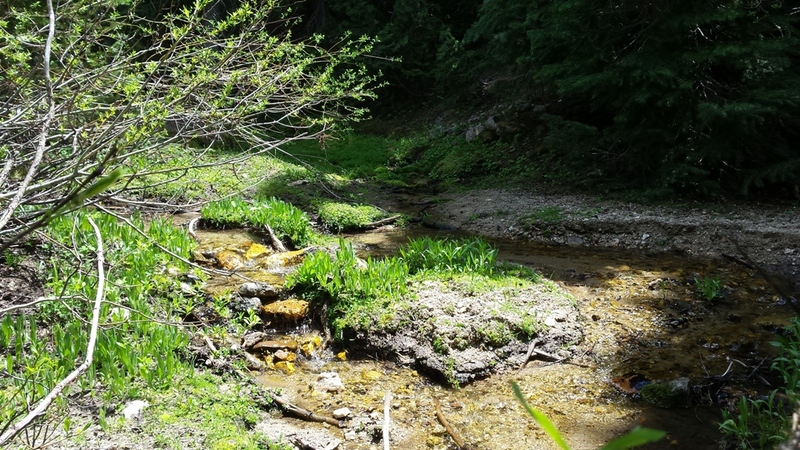 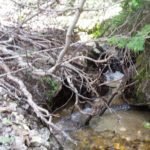 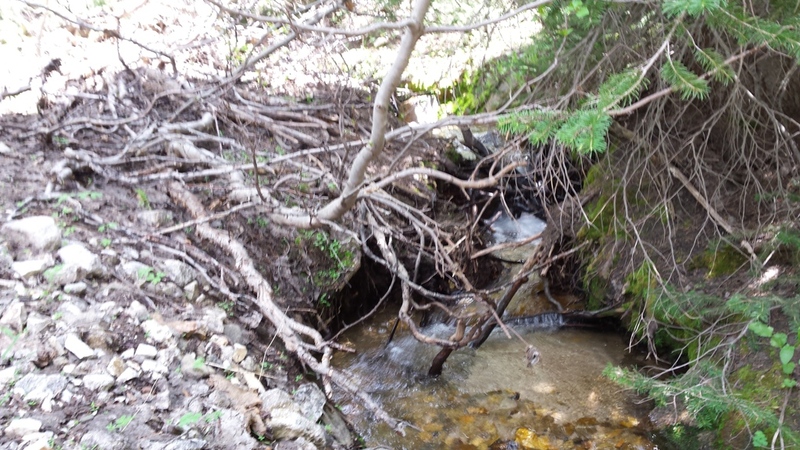 With this creek being at the headwaters (close to the top of War Eagle), they are easier to work in the early summer with a high-banker, or an excellent area for dry washing, metal detecting or other means in late summer, when the water is down.